American evangelicals are quick to serve the poor. 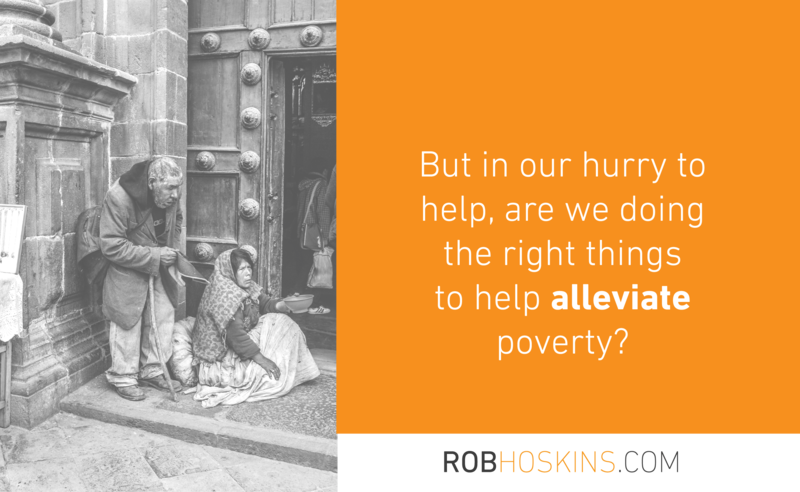 But in our hurry to help, are we doing the right things to help alleviate poverty? 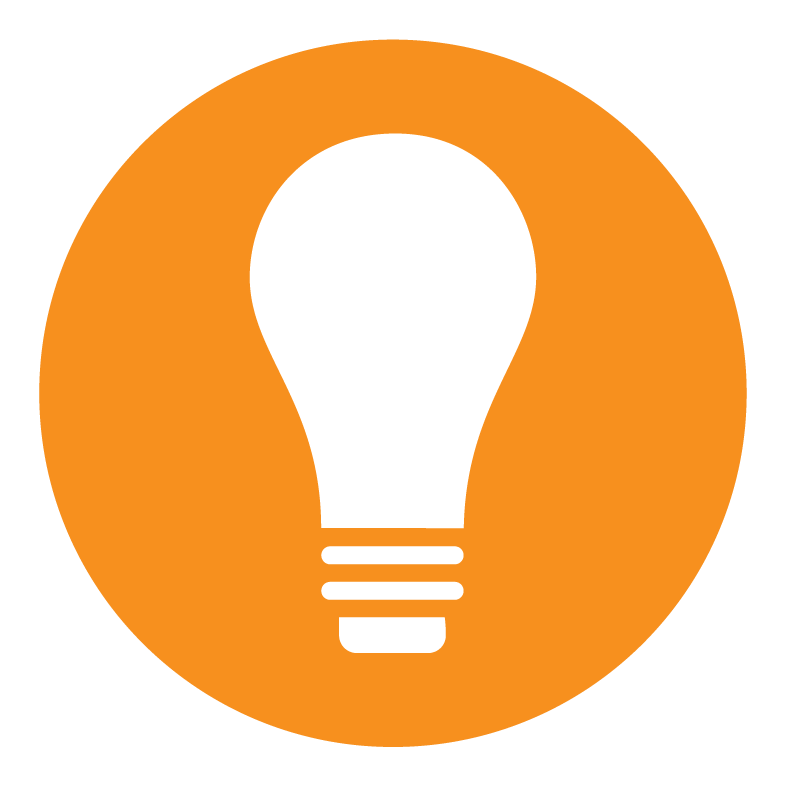 We are conditioned to respond to crisis quickly, or to use popular methods that appear to be “the solution.” But sometimes haste is waste and simple solutions are too simplistic. When a need is presented, the haste to be a first responder sometimes interferes with a well developed, thought through strategy. We need to be careful to not quickly dumb down our response to the lowest common denominator and serve it up as the latest and greatest new mission imperative. A third world community needs clean water! Quick! Let’s dig a well! Has the response been driven by local leadership that “owns” it? Have we begun with the end in mind? Can we measure it? What do we want to see one year down the road? Then five…10 and beyond? Being made in the image of a creator God, we have been gifted to think and make and do! After thorough investigation bathed in prayer, the Holy Spirit will guide us to formulate new and different long-term solutions to present problems. World Bank estimates the possibility that, if we do it right, global extreme poverty eradication by 2030 is possible! That should light us on fire with excitement! Instead, we must employ our best thinking to design programs that carry those in need to the FULLNESS of the Gospel–which includes taking into account the whole person, as well as their local and global context. The crying need and greatest long-term solutions to community transformation is education and economic development, not charity projects. Without doing the hard work of discovery, we often fail to realize that a well might only suffice for a few years–and many times leaves the community in a cycle of dependency rather than setting them up with a plan to transition from poverty to independence.